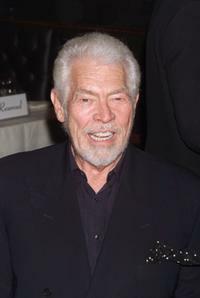 James Coburn at the premiere of "Captain Corelli''s Mandolin." 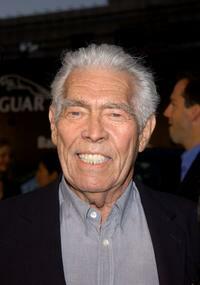 James Coburn at the 71st Acadamy Awards. James Coburn and Gwyneth Paltrow at the 71st Acadamy Awards. James Coburn and his wife Paula at the overnors Ball. 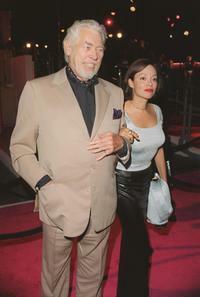 James Coburn and with wife Paula at the launch of the Absolut Tom Ford. James Coburn and his wife Paula at the 14th annual Independent Spirit Awards. 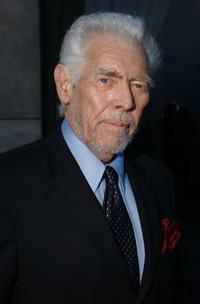 James Coburn at the Showtime Annual Programming Preview Luncheon. 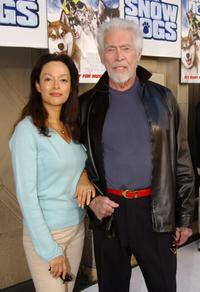 James Coburn and his wife Paula at the Westwood premiere of "Gone in 60 Seconds". James Coburn and his wife Paula at the Art Directors Guilds Fourth Annual Excellence in Production Design Awards. 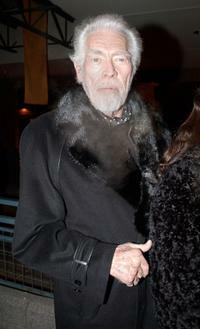 James Coburn at the Sundance Film Festival premiere of "The Man from Elysian Fields". 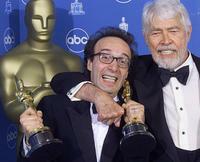 James Coburn and Roberto Benigni at the Annual Academy Awards. James Coburn and his wife Paula at a party hosted by Tom Ford. 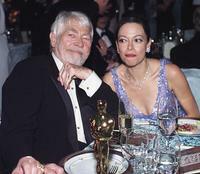 James Coburn and Angelina Jolie at the Academy Awards. 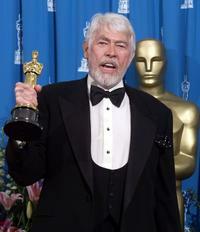 James Coburn at the 71st Annual Academy Awards. 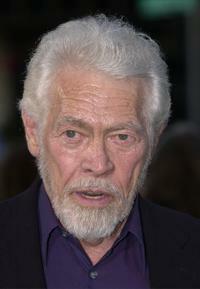 James Coburn and his wife Paula at the Los Angeles premiere of "Snow Dogs". 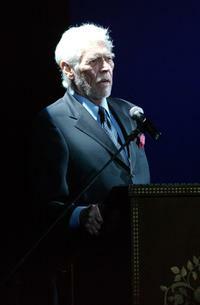 James Coburn at the Stella Adler Awards. 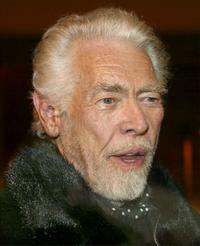 James Coburn at the opening of the Andy Warhol Retrospective at the Museum of Contemporary Art.